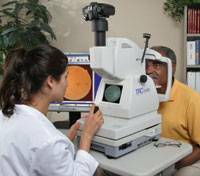 We use the latest in technology to help us diagnose and manage your eye problems. 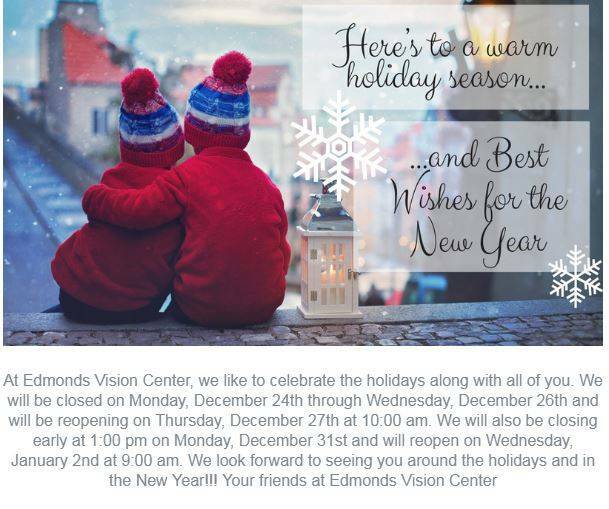 A picture is worth a thousand words, so we utilize Topcon digital photography of the front and back of the eye to show you what we see. 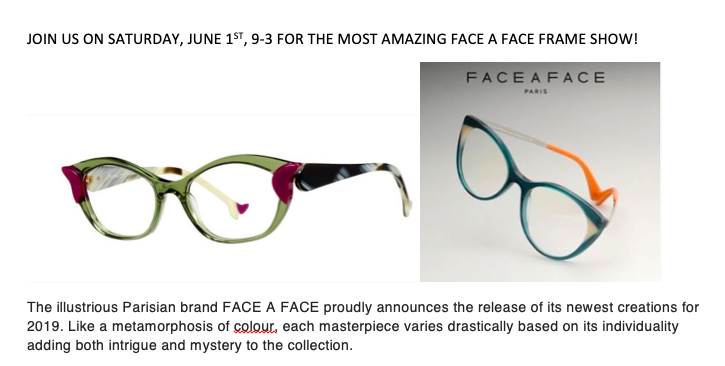 Join us for the FACE A FACE Frame show on Saturday, June 1st, 9-3!! Join Us February 16th for our Mattthew Trunk Show! From 9 am - 3 pm come check out our Mattthew Trunk Show! Many other frame lines on sale as well! **There is no doctor available on Saturdays.